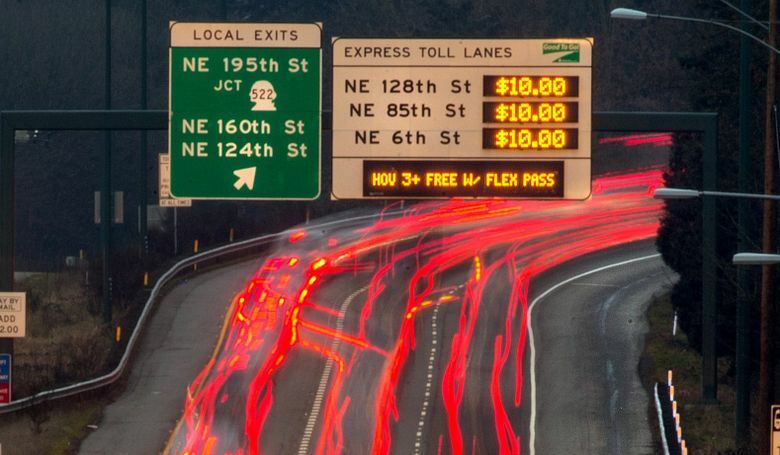 Congestion tolls work in London and Stockholm, why not Seattle? It does not have to be that the poor are hit the hardest by tolls — it is a political decision on how equitable the congestion charging system will be. Seattle is considering following in the footsteps of cities like London, Stockholm, Singapore and Milan to introduce a charge for driving on the roads. Some will argue that this is a drastic policy response for a perennial and “unsolvable” problem. Or that congestion charges will hurt the poorest in society, while giving the rich an easy ride. What can Seattle and its inhabitants learn from these other cities that have implemented road user charging? The first lesson is that charging people to drive is one of the best ways to reduce road congestion given that infrastructure spending is insufficient to eliminate road congestion in large cities with a scarcity of available land. On the first day of opening the London Congestion Charge in February 2003, road traffic decreased by 20 to 25 percent. Charlene Rohr is a senior research leader at RAND Europe and senior research fellow at the Policy Institute at King’s College London. 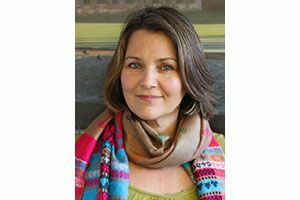 She has more than 20 years’ experience in transport research, developing travel demand forecasting models in the U.K., Scandinavia and Australia. Even more telling is Stockholm’s experience after a congestion charge was first introduced as a trial between January and July 2006. A referendum was held in September of that year, where a (slight) majority voted in favor of retaining the charges. This led to the reintroduction of the charges in August 2007, which have been operational ever since. What happened to congestion during this period? Like London, the introduction of the charges had an immediate impact from the first day: a reduction of more than 20 percent in the amount of car travel into central Stockholm (resulting in an even bigger reduction in congestion). When the trial ended in July and the charges were abolished, traffic immediately rebounded to nearly the same level as before the charges. With the reintroduction in August 2007, traffic levels were again reduced to the same level as during the trial period. In London charges run as high as around $16 a day, and in Stockholm drivers pay just over $4 every time they travel into or out of the city center, but there are no charges on weekends or public holidays in either city. It appears the congestion charges work just like a tap: when turned on, road traffic substantially decreased; when turned off, road traffic increased to almost (but not quite) the level before the charges; and when turned on again, a similar level of decrease was observed. It is very difficult to think of another transport intervention that has been so successful in managing road congestion. A second lesson is that the effects last. A year after the introduction of the congestion charge, Transport for London assessed that traffic was reduced by 30 percent, with a substantial increase in the numbers of taxis, buses and bicycles. Ten years after the introduction of the charge, they estimated that traffic levels were still down by 10 percent compared to the baseline (although travel speeds did get progressively slower as a result of reallocating road capacity to other modes and for improvements to the urban environment). In Stockholm, too, road traffic levels remained roughly constant, despite inflation, economic growth, a growing population and increasing car fleet. So then to the question of equality. One of the criticisms of congestion pricing is that the poorest may be hit the hardest. But the poorest are probably being hit the hardest now: In many cities poorer households tend to live in areas that suffer from higher congestion, more road accidents and poor air quality caused by road traffic. The evidence from the Stockholm and London charging examples is that all of society can be better off with the introduction of congestion charging, particularly if the revenues are spent for the advantage of the public, for example, through improved public transport services. Ultimately, it does not have to be that the poor are hit the hardest — it is a political decision on how equitable the congestion charging system will be. What can be learned about public acceptability? Again, we see similar evidence from the London and Stockholm examples. While public attitudes may be negative before the introduction of a charging scheme — and let’s face it, who wants to pay more for something that is perceived to be free? — once introduced, public acceptability tends to increase as the benefits of the charge are felt in terms of reduced congestion, better public-transport services and a better urban environment with better quality air. So, the advice to Seattle drivers on road charging: Try it, you might like it.